Hurricane season has come to an end. There have been no organized tropical features across the Atlantic basin since Oct.31, and there are no suspect features across the basin that might become organized tropical systems during the post-hurricane season through early December. 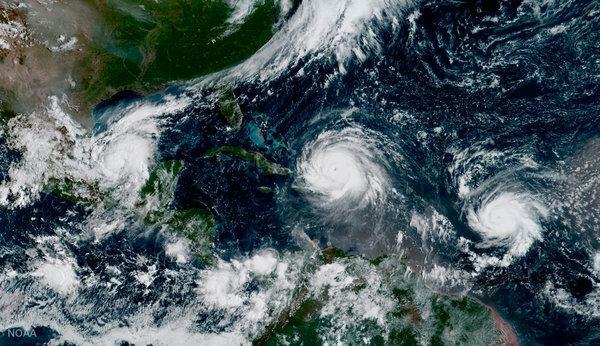 Looking back on the 2018 hurricane season, there were 15 named tropical storms, eight of which became hurricanes. Of those eight hurricanes, two were major hurricanes. There were four landfalls of tropical storms and hurricanes on the United States this season. Statistics of the 2018 hurricane season show that the season was above normal in terms of the number of tropical storms with 15 versus a normal number of 12 and hurricanes, eight versus a normal number of six.